Professional household movers near Berkeley CA that you can truly depend on. Call us today to speak to our highly experienced moving consultants and to get a free estimate on your move. 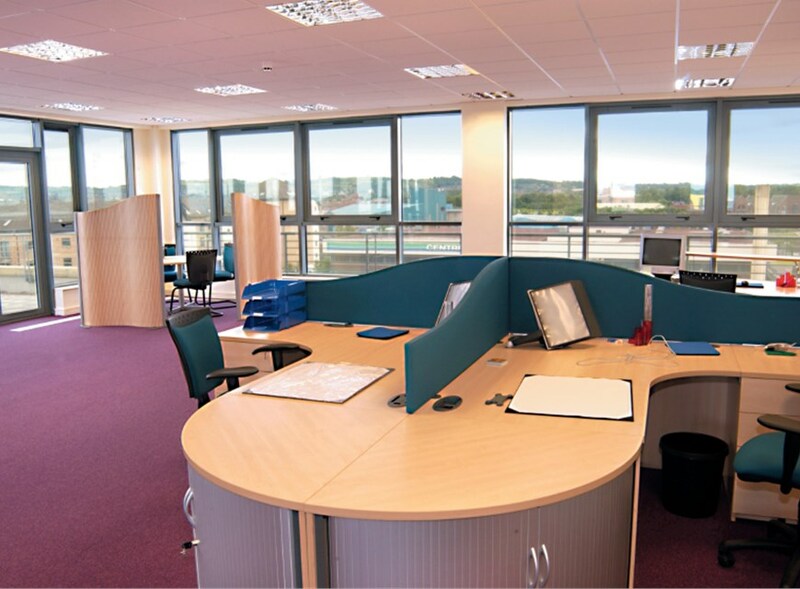 As commercial movers in Berkeley, we know that time is money, so for all of our office moves we ensure that there is minimal down time if any at all. Give us a call for more details on the commercial moving process. A safe and secure storage facility that is conveniently located in Richmond CA. We can handle both household and commercial storage needs for short or long terms needs. As highly-equipped California movers, we perform local moving, long distance moving, corporate relocation and government/military moving for customers across the state. Our commercial moving services encompass business & office moving, computer moving, distribution & logistics, exhibit & display services and laboratory/medical equipment moving. 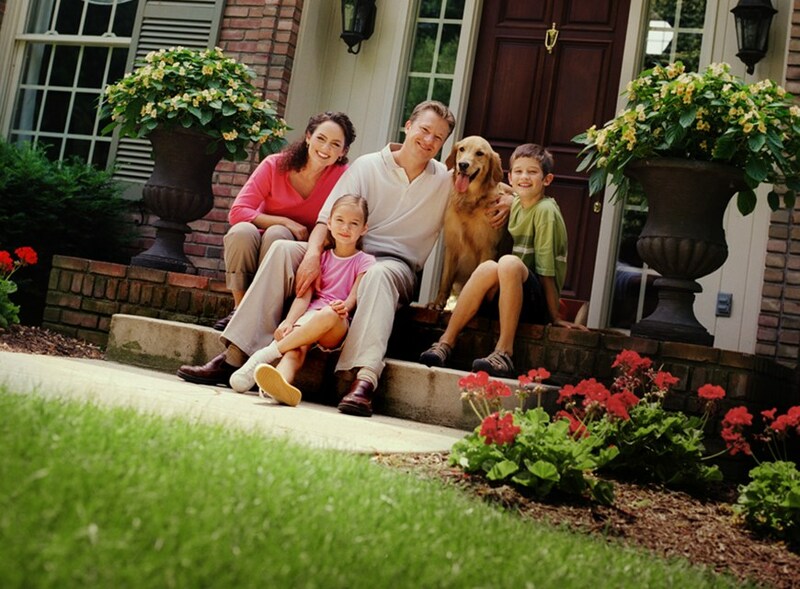 We offer both residential and commercial relocation services that are second to none. We accomodate both long and short term storage as well. We may be Berkeley movers, but we're equipped to travel across the globe - contact us for assistance with your move abroad. Welcome to Foster Van Lines. Founded in Richmond, California in 1941, our family-owned company provides top-quality local, interstate, intrastate California and international residential and commercial relocation services to clients across the state. An Agent for North American Van Lines Interstate Moving, one of the best-known carriers in the industry, our California movers are known for the quality of our moving and storage services. We're an agent for North American Van Lines, and this affiliation gives our clients the assurance that our Berkeley movers will perform a top-quality move every time. Hiring Professional Moving Services: What is a Moving Broker?